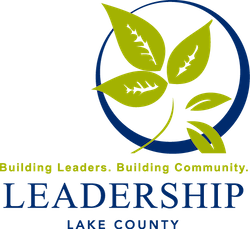 Leadership Lake County engages present and future leaders to become committed to social, civic and economic excellence in our community. We offer programs across the life span - from executives to middle school students. Our programs are highly-interactive with community-based program days and opportunities for immediate application of newly-acquired knowledge and skills. Participants in all programs must live or work/attend school in Lake County, Ohio. Programs run from late August through early June; most meet monthly for one full day. Upon completion of our programs, professionals become members of our Alumni Association. Our alumni meet regularly for business networking, professional develop and community impact projects. We are proud to have an above-average percentage of active alumni - a tribute to the dedication of our alumni to ensure a vibrant future for Lake County. 21st Annual Golf Outing & Raffle - Register Today!